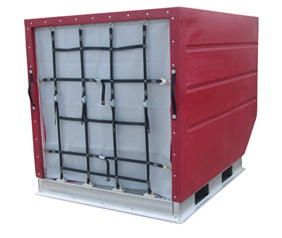 Granger Aerospace, has developed a line of proprietary ULD Containers. These containers feature industry leading solutions to common issues that plague air cargo companies as well as commercial airlines and more. 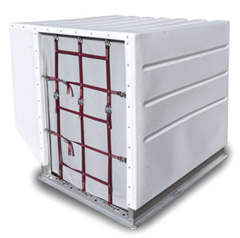 Granger's Air Cargo Containers offer the lowest total cost of ownership amongst most standard ULD containers. 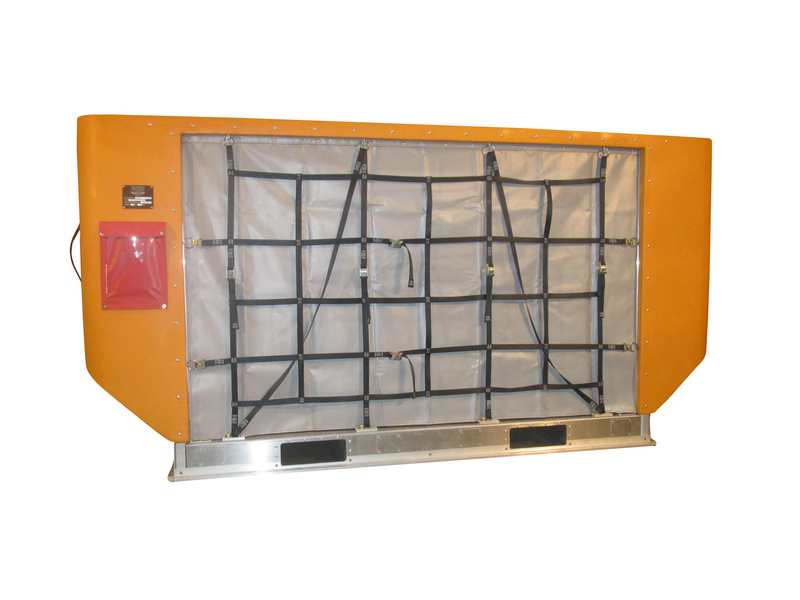 The lighter tare weight and reduced maintenance offers tremendous savings against rival units. Granger Aerospace is a division of Granger Industries, an Internationally recognized manufacturing leader, specializing in Rotational Molding, with its world renowned Granger Plastics Company's Rotational Molding operation. Granger has provided industry leading solutions to a number of titans of industry ranging from Aerospace, Defense, Manufacturing and so much more. Granger's LD 2 DPE pictured in Natural, offers a seamless, 1 piece poly shell. Lower your ULD overhead costs with Granger Aerospace ULDs.